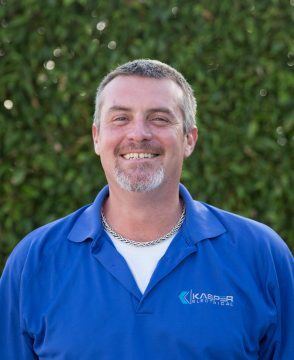 Joe has been with Kasper Electric for 5 years now and has over 26 years of electrical experience. As a kid, his favorite toy was an erector set, which led into his passion of building, troubleshooting and servicing technical equipment. He enjoys the challenge of learning new areas of electrical work. 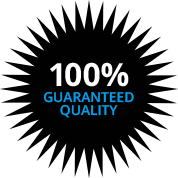 His vast knowledge of all phases of construction allows him an edge in finding, repairing and rebuilding any and all electrical issues.